WOW! $15k in recent upgrades! 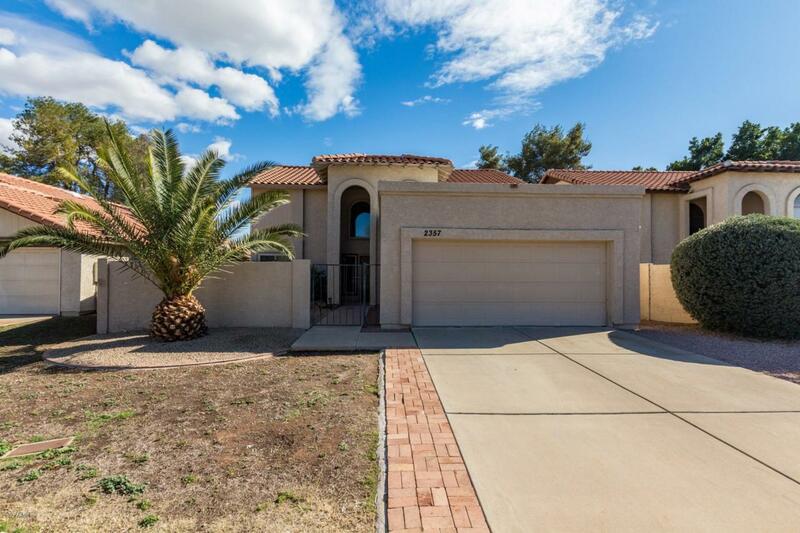 See your new home today nestled in the highly sought after Dobson Ranch Community, which features a golf course, several community pools & clubhouses, splash pad, playgrounds, fishing lakes, tennis courts, walking trails and much more! This RARE loft floorplan is truly one of a kind! 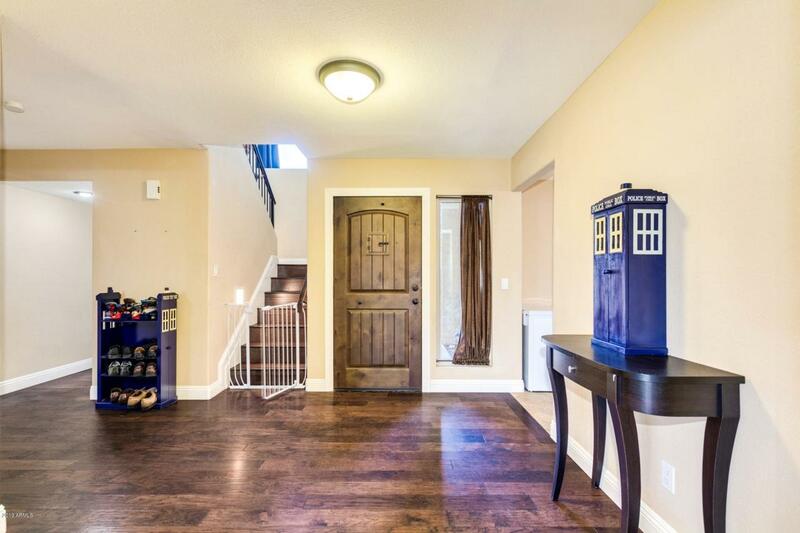 This cul-de-sac home has been completely updated with the finest finishes. Beautiful wood & tile flooring, custom color scheme, ample natural lighting, dual pane windows, & a fireplace & wet bar in the living area. 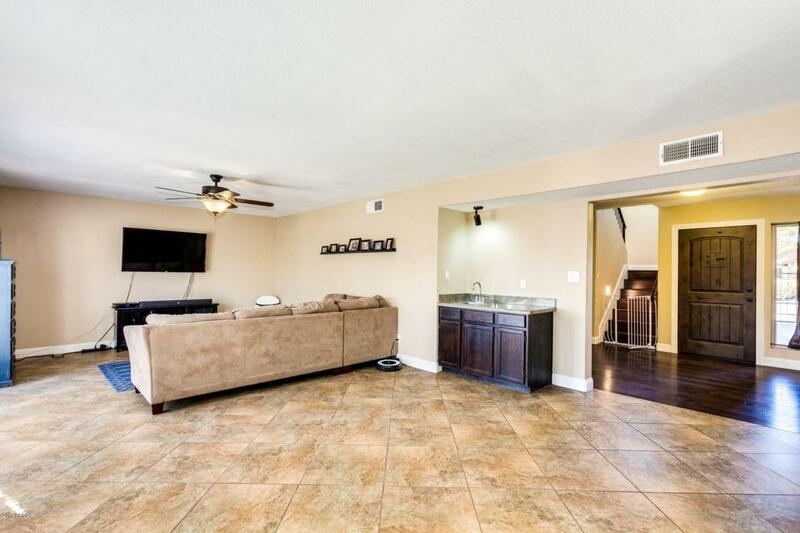 Rich dark cabinetry, stainless steel appliances, and an eat in kitchen complete this space. 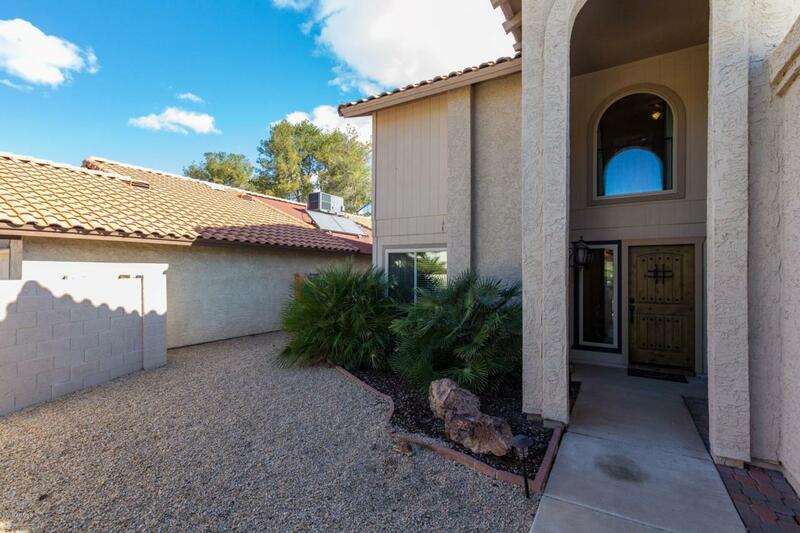 Upstairs there are spacious bedrooms, updated vanities in both the Jack & Jill and master bathrooms. Master suite includes sitting area & fireplace for chilly winter nights!